Passing on the spirit and joy of Christmas. I've been portraying the good St. Nick/Santa Claus for more then 16 Christmas's & enjoying every year. Real bearded and a real heart. Mrs. Claus can come with me also. HoHoHo!!! Santa Rob blew it out of the water today! He spent over two hours at our store today, delighting our guests and staff. 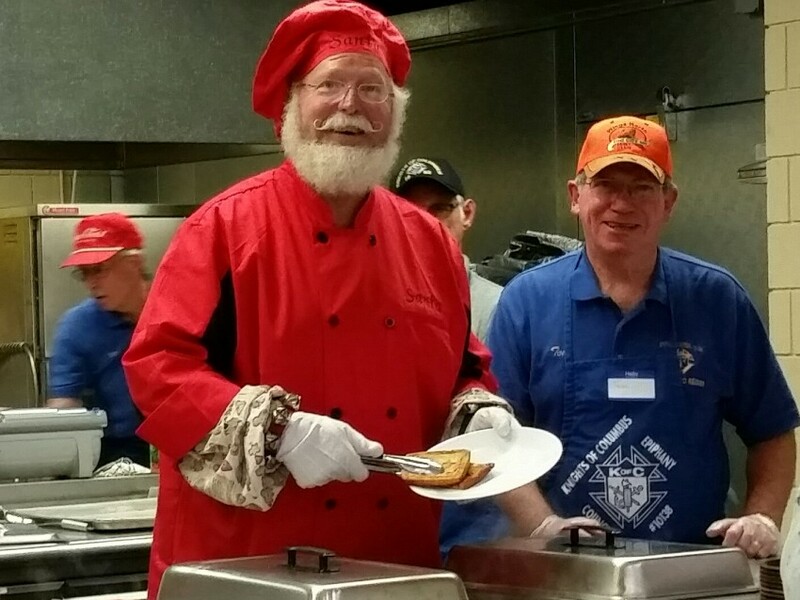 He was truly the most sincere, authentic Santa any of us have ever seen - he looked and acted the part. He was an easy conversationalist and was wonderful with everyone (a baby nearly fell asleep in his arms)! We had an amazing day with Santa Rob - he truly brought Christmas magic to Pacifier. We can't thank you enough for your time today, Santa Rob! We loved having you! Thank you for the nice words. I certainly had a lot of fun with all of the guest's that came. 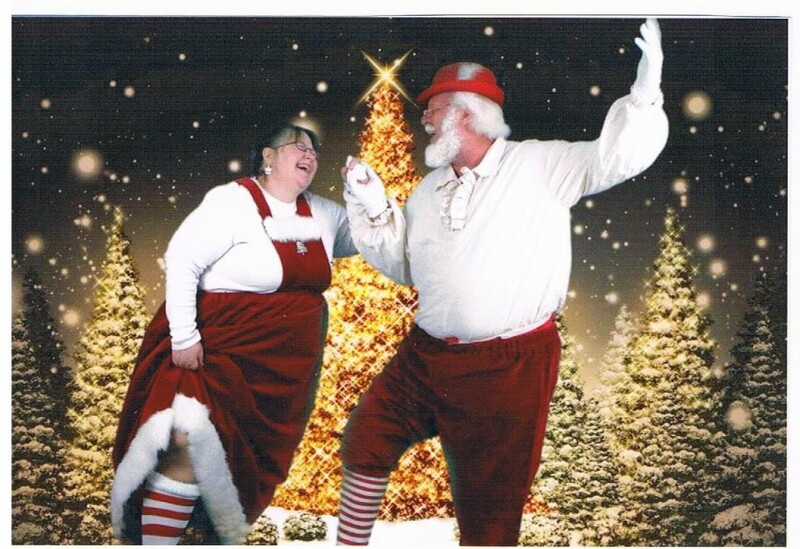 Our holiday event will be the most memorable ever because of Santa Rob and Mrs. Claus. 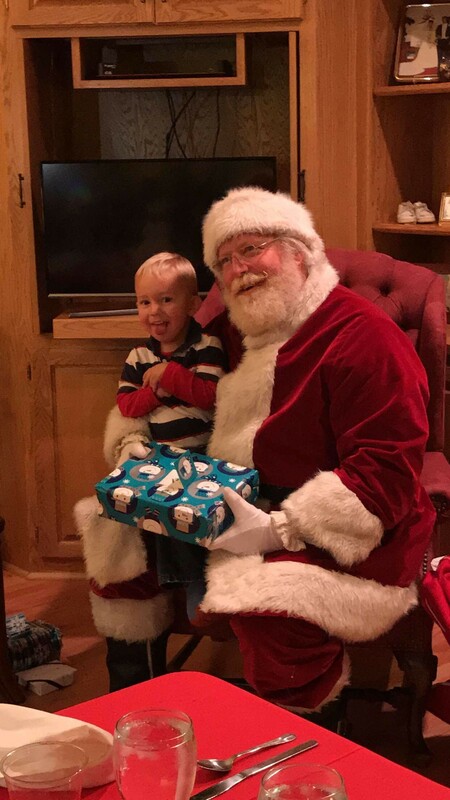 Not only did he absolutely look the part, but he had all the Santa qualities - he made kids and adults feel special by taking time with each person. They all loved him. Thank you, Santa! Thank you Denise, Mrs Claus and I had a very good time with all. We hope that all of you have a safe and Merry Christmas! ! HOHOHO! ! ! Santa Rob and Mrs. Claus did a fantastic job! My kids and grandkids had a great time and enjoyed Santa Rob and Mrs. Claus very much. I would highly recommend them to anyone to help make your Christmas special. Thank you! 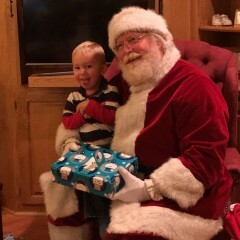 I hired Santa Rob to come to an extended family party and he was a hit! The crowd was aged 1-95 and he did a great job with every age. We sang a couple songs and he handed out treats to the children as well as made his way around the room greeting everyone. I would highly recommend Santa Rob and will for sure use him again! Thank you Sarah for the kind words. Visiting with your family was a lot of fun. Merry Christmas! Thank you Sheila for the kind words. I was truly blessed to be working with such a great family. Thank you for the good time Merry Christmas! 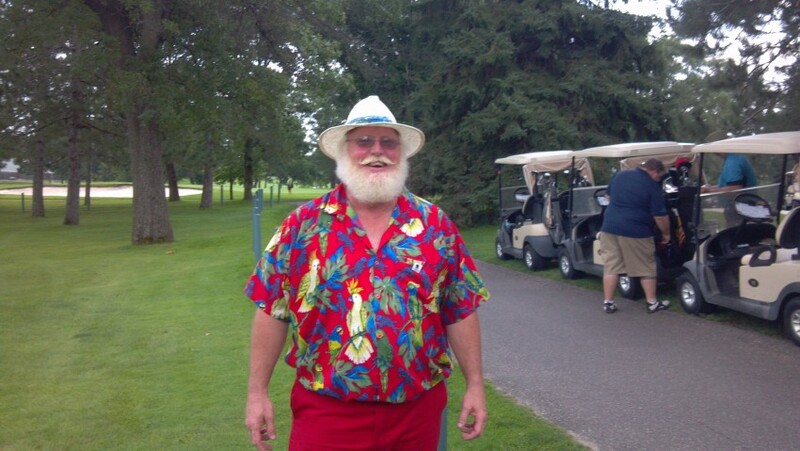 This is the real Santa!! Santa Rob was so wonderful! He came in our home with the sounds of bells and hoho's. The faces of my children was priceless. We sang several Christmas songs that tied into the conversations between Santa Rob and the children. It was an intimate memory my family will cherish forever. Thank you Danica, I had a great time visiting with all the kids. To be with families that enjoy each other and the Christmas season is fantastic experience. Merry Christmas to all !!! HOHOHO! ! !